The development of a child is a complex phenomenon. Many factors influence this process. This course aims at giving a clear-cut idea about the emotional, social and intellectual development of students for providing the needed care for them. It helps in understanding the organizational structure of a school and the different learning activities. The subject introduces the importance of performing the supportive role in the overall activities that happen in a school. Teaching assistant is a profession which values your skills, knowledge and dedication. You can make differences in life by doing this job and it will give satisfaction and meaning to your life. A teaching assistant is actually a dedicated person who improves the educational experience of children. Teaching assistant diploma is for people, who like to work with children, who have a lot of patience and understanding and who are good team players. This course will help you learn about child and young person development, how to ensure the welfare of students, the importance of building professional relationships, promoting equality, diversity and inclusion, understanding schools as organizations, supporting learning activities, supporting the use of ICT, supporting learning environments, supporting children with special education needs and supporting for assessment in learning. The job of a teaching assistant is entertaining and pleasurable. It is a profession which offers convenient working hours. Teaching assistants work together with teachers and help students make the best out of their learning. A teaching assistant will support students and assist a teacher in the classroom. They are also called as classroom assistants. During the absence of a teacher a teaching assistant has the responsibility to supervise the class. The roles to be played by a teaching assistant are dependent on the age of the school children. 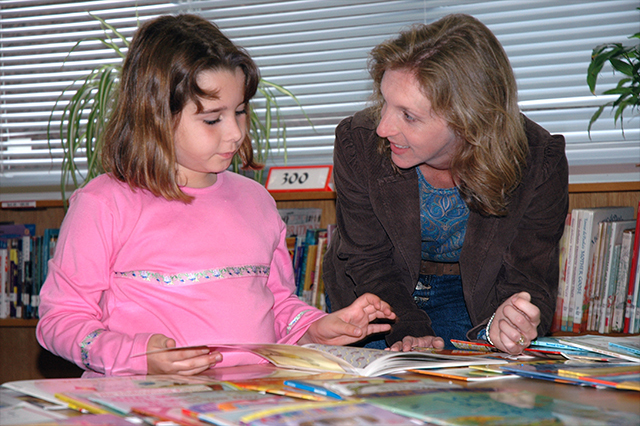 A teaching assistant working in a primary school with children from the age of three to eleven has to do tasks like helping students who require extra assistance to finish tasks, narrating stories to pupils, reading books to students, caring students who are disturbed and upset, helping the class teacher supervise class, etc. Literacy, special education needs, numeracy, etc. are areas in which most teaching assistants specialize. Sometimes teaching assistants in secondary schools work as special needs assistants. In such cases, they will help the students take notes and carry books and bags. In order to attract skilled people from diverse backgrounds, many schools are willing to employ disabled individuals. A proper understanding of the difficulties encountered by the students can also be provided by disabled teaching assistants and they can help students lift their hopes and ambitions. School support staffs who need to develop their career and improve and augment their knowledge could try to become higher level teaching assistant. They have more responsibilities when compared to other teaching assistants and they support the development of young people. The children in elementary schools should be given special care as it is an important stage in the character formation of the child. Instilling a positive attitude in them is necessary for their advancement.